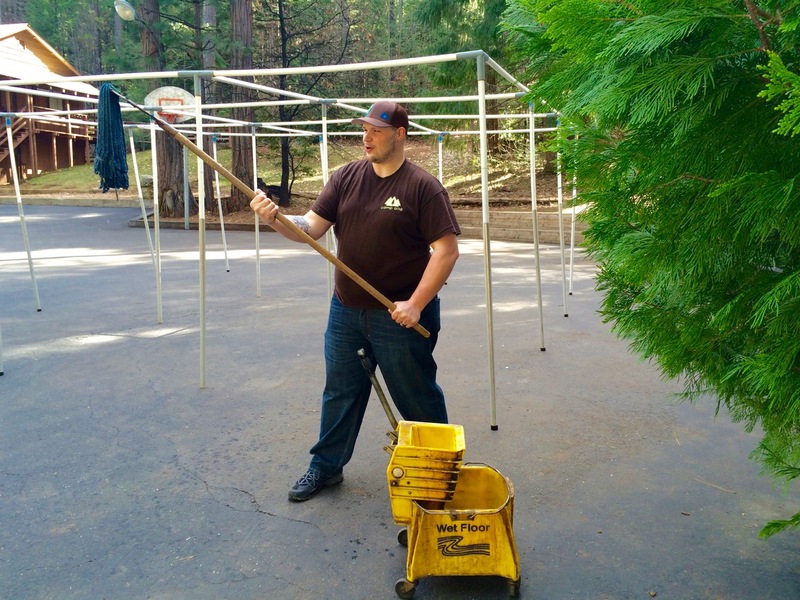 Camp Alta is seeking a ministry minded individual (like this guy) to join our team as the Housekeeping Lead. This position serves as a vital role in the greater ministry of our organization. We’d love to know more about you. Poke around our site, shoot us an email, or give us a call to learn more about us. Being a part of the staff at Camp Alta is a unique experience. Yes it is a job. There are a lot of tasks to do. But we’ll do our best to invest in you while you invest in serving our guests. We are a family seeking to share Christ’s love through boundless hospitality. Trust us… We like to find joy in what we do. By the way in order to apply for this position you must be able to handle one of our lightsaber’s.